Beach volleyball head coach Wayne Holly brings experience from a national level to Tulane Athletics. At the helm of the Tulane beach volleyball team is head coach Wayne Holly, who is in his third season with the Green Wave. 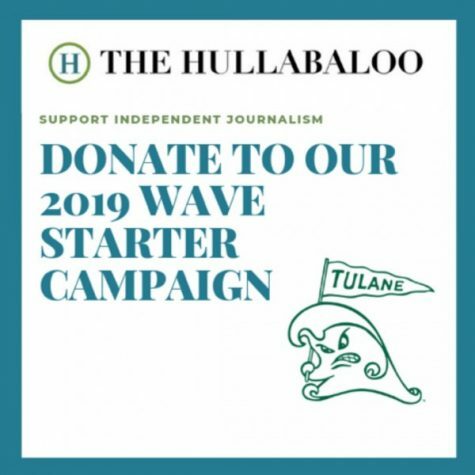 Aside from his role as coach at Tulane, Holly leads another team. For the past four years, Holly has been invited to California beaches to coach the USA Volleyball team and provide tutelage for junior players with Olympic aspirations. Holly has quite the record as of the Wave’s last season. Tulane beach volleyball had its winningest season ever in the school’s history as they bumped, set and spiked their way to a 20-15 record. In 2016, the team was ranked 14th in the nation and had six wins over nationally-ranked teams. 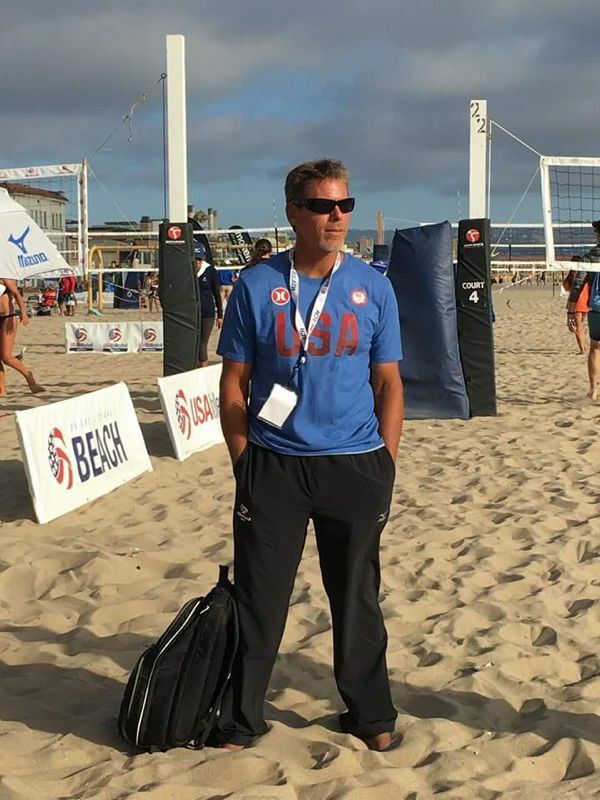 This summer, Holly was appointed as the head coach of the USA A1 Future Stars Beach National Team, where he coached 10 girls aged 14 and under. Holly had previously spent three years with the program as an assistant coach. USA Volleyball, as the official governing body for volleyball in the United States, regulates all teams from the national men’s and women’s teams all the way down to juniors. Every year, they hold approximately 25 tryouts from February to April across the country. From there, the top 25 boys and girls are invited out to California for three-day tryout sessions. As head coach, Holly had an ultimate say on which players he would like on his team. From there, training began. Starting in late June, Holly took to the sands of Hermosa Beach, California and worked with the team. Not only would the girls have to work together as a team, but after being assigned their partner, they would need to work more with their new teammate. On July 13, following several training camps and clinics, USA A1 Future Stars Beach National Team headed to the U.S. National Championships to compete against other USA Volleyball teams for the title. There, Holly’s teams swept all top four spots, the first time it had ever happened in the history of the tournament. 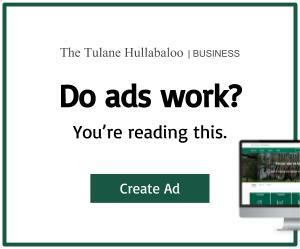 As the head coach of both Tulane and USA Juniors, Holly remarked on the differences of coaching those bound for education and those bound for championships, yet still on the same path for success. When the summer ended, the girls returned to their homes and Holly returned to Tulane, ready for a new year to begin.